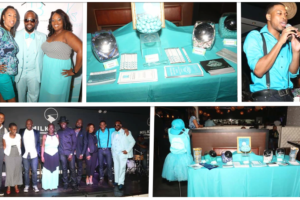 On Thursday, September 24th, 2015 Marshall Gras Entertainment, Timothy Marshall Enterprises, and Milk River presented the Girl’s Night Out (Keeping it Teal) Event in Brooklyn! 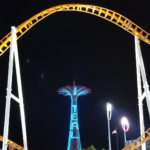 This event was hosted by Greginald Spencer with a portion of the proceeds being donated to ®T.E.A.L. with Food and Drink Specials all night for all Amazing Ladies! 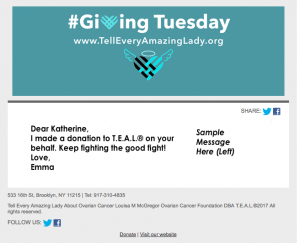 This fundraiser raised $500 directly towards Awareness and Research programs for Ovarian Cancer with performances by Kenny Dark, J’Maine Jone, Venor and J’Sun.